Good morning! 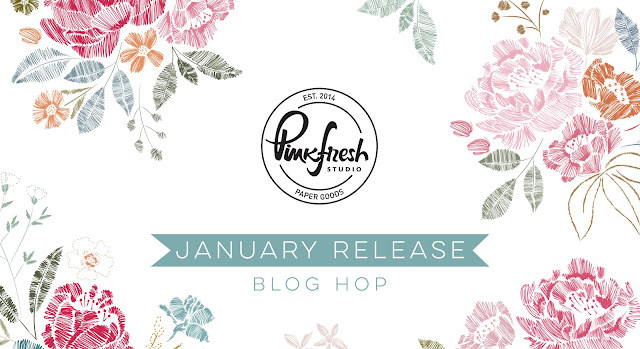 So excited today to be hopping along with Pinkfresh Studios as we celebrate the BRAND NEW January Release! You aren't going to want to miss a stop along the way - TONS of inspiration and prizes up for grabs! YAY! I have a $25 gift card up for grabs here on my blog (details below) - and the ENTIRE RELEASE is up for grabs as well! See details on the Pinkfresh Blog! 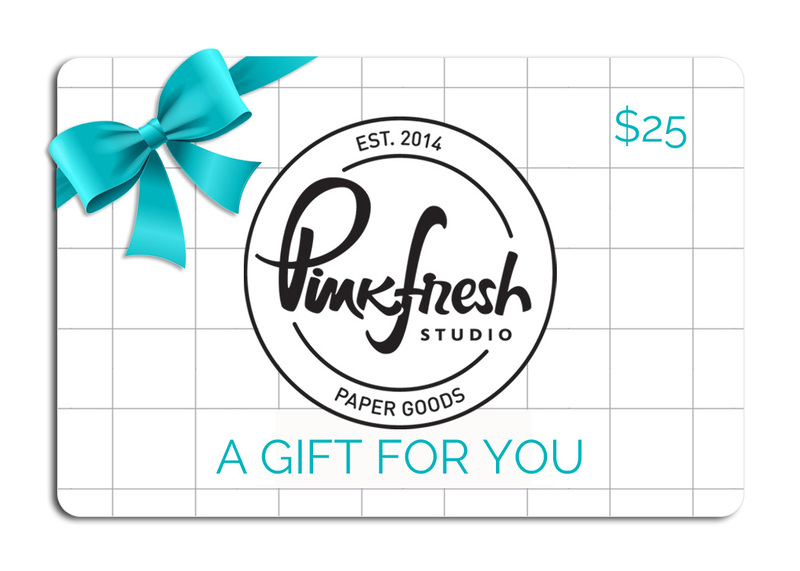 Pinkfresh Studio is also having a special promo in honor of the new release! Between now and January 17th head to the Pinkfresh Studio Store and use code "JANFREESHIPWITH50" for free US Shipping and $5.50 off international shipping! Now - on to my projects to share for the hop! I created two cards featuring the fun Folk Elements Die Set! 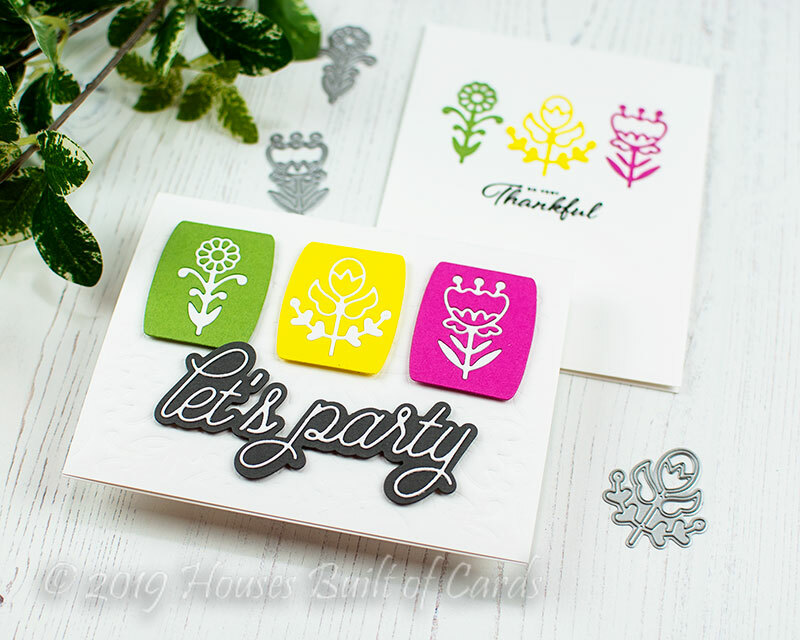 I actually started off by die cutting one of the cake elements from the new Make a Wish Coordinating Die Set from 3 different colors of bright happy cardstock. It made a perfect fun frame image for my Folk Elements! I die cut those Folk Elements from the centers of my colorful cardstock shapes, then die cut them again from white cardstock. I adhered a bit of Scotch tape to the back of the frames, then inlaid the white die cuts and filled in the missing pieces with the other elements to get a solid and fun image. I also die cut the new Let's Party Die Set layers from deep gray and white cardstock and layered those together for my sentiment. Now, you know I couldn't let those colorful negative pieces go to waste! So I also put together this super clean and simple design! For this card I just used a glue pen to adhere those detailed images down, then stamped a beautiful sentiment from the new Oval Foliage Wreath Stamp Set underneath. Super easy, and no waste! I know I've mentioned it before on my blog, but both my family and my husband's family have lots of Scandinavian Roots - his family from Norway, mine from Sweden - so I love the Scandinavian feel to these designs! And the detail is just so fun and incredible! Now, I've been busily creating to have cards to bring along with me to Creativation (I leave in just a few days! EEEK!) - and I will be posting these on my blog in the days and weeks to come, but thought I would give you a small peek of some of the ones I've been working on! Make sure and leave a comment before you leave for a chance to win a $25 gift certificate to Pinkfresh Studio! Winner will be chosen and posted on the Pinkfresh Blog on Sunday, January 20, 2019 - so make sure and check back to see if you were a winner! Winners must check that page and claim their prize within 2 weeks. 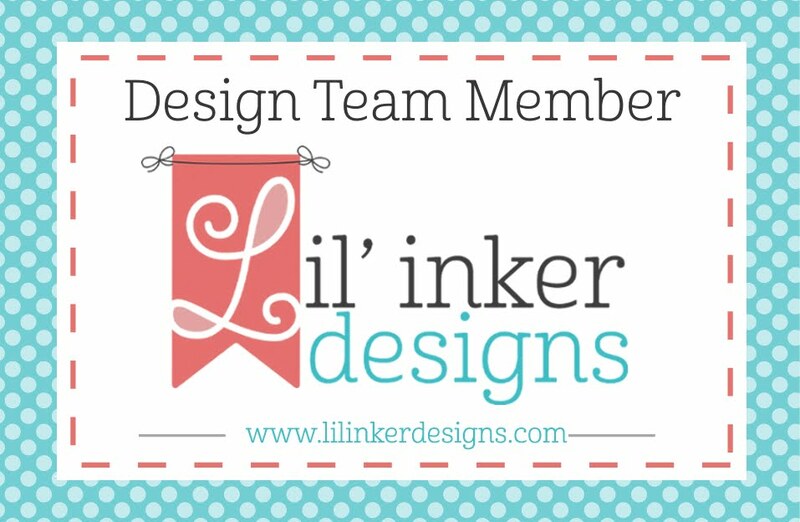 Love the little flower dies, very folk art and I love the color choices you've made. Very cheery. TFS! Awesome cards! I love how you made 2 cards from one die cut using the folk elements die. I love all your cards but the last 2 won my heart! Stunning and beautiful!! The city is my favorite! Very unique! So much to love!! I love how you got a two-fer out of the folk elements! Lost in the City is so unique!! My favorite of all is the Spring Floral!! Love the simplicity of your cards, great way to use the negative dies, loved them all!!! Heather, your cards are gorgeous!! Love them! A fabulous set of cards; so many great ideas! I love the way you stretch your stash. Those first bright colors are so eye-catching. The folk elements are divine. Your floral cards are inspiring...bold or dainty, they are all beautiful! Love your cityscape, too! Oh my! you are so creative and talented. I was pretty sure the alpha set was my favorite but now I don't know anymore. I guess I need the entire release after seeing what you've created! The folk element set is my favorite. It's so cute! Always love when I can get two (or more!) cards from one die cutting. And the Heart & Soul swag card … stunning!! Just gorgeous. I could look at it all day (which means I would frame it & hang it on the wall in my craft room. lol). 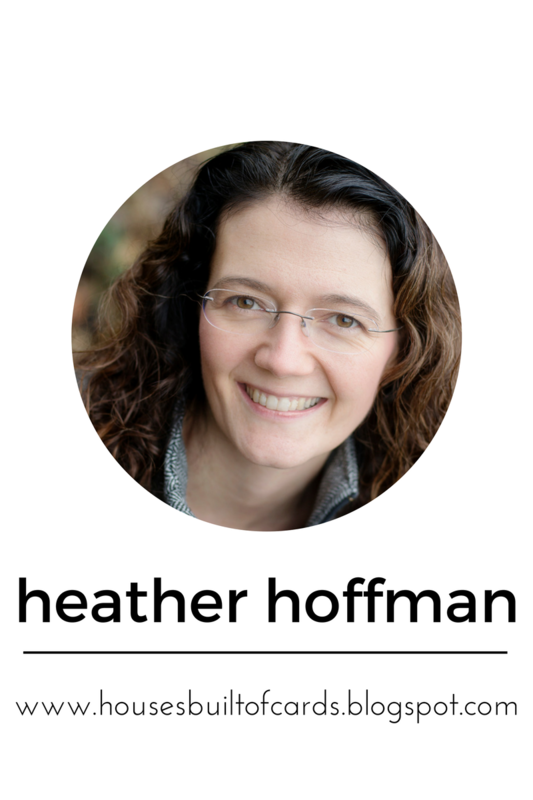 Heather, these cards are so diverse and well done! I especially love your floral spring border creation. The colors in all of your cards are gorgeous. Thank you for sharing your beautiful creations with us! Great cards!! I am drawn to the City, but I love floral too! 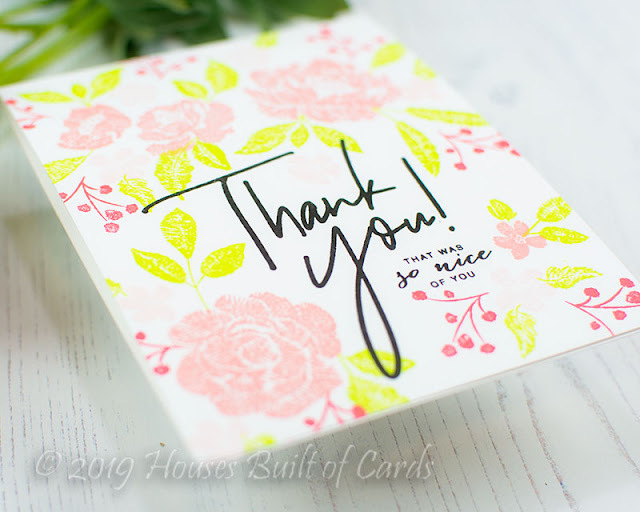 I love your cards, the Spring Floral border die is gorgeous. The cards are so gorgeous and inspiring! I really love them. The idea of using the cake die as a frame is brilliant! Such beautiful cards! I love each one of them. You are a very talented young lady!! Nice set of cards. I thin1k the Lost in the City set is really fun! I LOVE the BRIGHT colored ones the most! CAS! Perfectly done! Beautiful cards. I love the Folk Elements die set. Your cards are amazing!!!! I am in love with your Here's to Making Dreams Come True card!!! So perfect in every way! And I love your Folk Elements cards too---they really do have a Scandinavian look to them! Oh! I really wanted to see the Lost in the City set in action - looks cool! Great new products coming from Pinkfresh - thanks for sharing your cards...both positive and negative cuts turned out wonderfully. Wow - each card is so unique. Beautiful work! Those cards are amazing! I love the positive and negative cards, with the floral images. but my favourite by far is the wreath card! AWESOME and more. Love what you have done with the oval foliage set! Love the stamps and dies you used! Beautiful cards! The Spring Floral Border Die is one of my favorites! Wow, amazing cards! Gorgeous colors, designs and techniques. Just WOW! 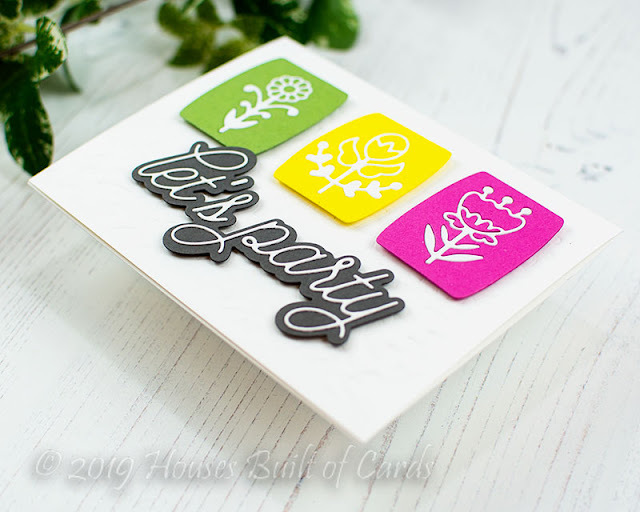 Gorgeous cards, love the vibrant colors for the Folk Flower die cuts and their negatives, the Spring Floral die is so delicate and elegant and the Oval Foilage die and stamping is so pretty in pinks! LOVE the bright colors on the first cards. Your bright and fresh CAS cards are so gorgeous! They look awesome! I really love the way you did the Lost in the City card! That's one of my favorites from the new release, and I love the color and fun look you gave to the skyscrapers! Very pretty! Super fun cards. Love all your different designs. Love the colors of your CAS cards! 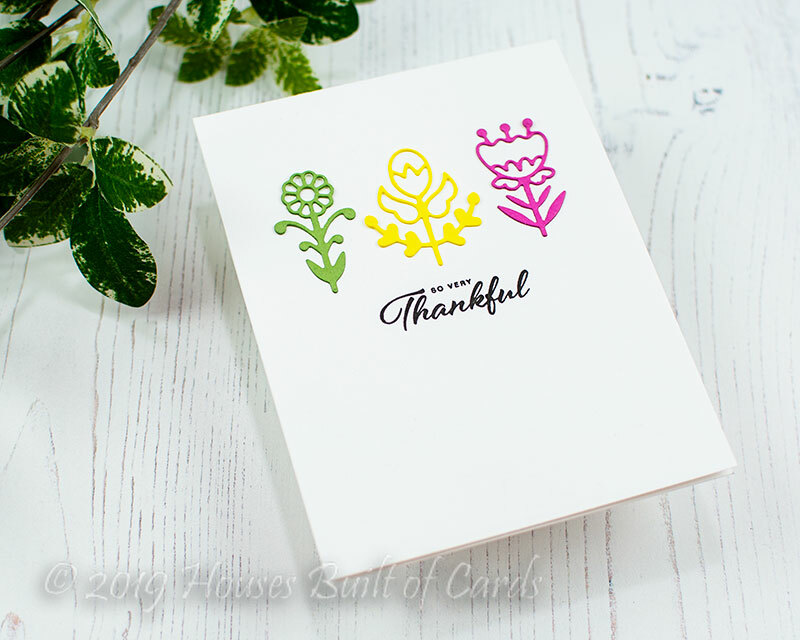 My favorites have to be the Spring Floral Border Die card and the Heart and Soul Stamp Set paired with the Oval Foliage Die card. I just love the subtle effect of the Oval Foliage Die!! Great showcase of products!!! tee hee hee - that first card, imagine it in neon and you've got the card I just created ;) Lovely work, Heather. Enjoy Phoenix! Such wonderful cards and inspiration! Wonderful cards - You do such fabulous work! Love the stamps and colors on your cards! There are so many great products in this release. Your bold color choices are so fun! Thanks for the sneak peeks, they are gorgeous. So many cards! The pink water colour background is lovely. So many great cards and my fave is Lost in the City! A plethora of beautiful creations..... but especially love the Folk Elements cards!! A wonderful array of cards. The bright colored are my favorite. Bright colors always make me feel happy!! You did a great job demonstrating some of Pink Fresh's new releases. Thank you. 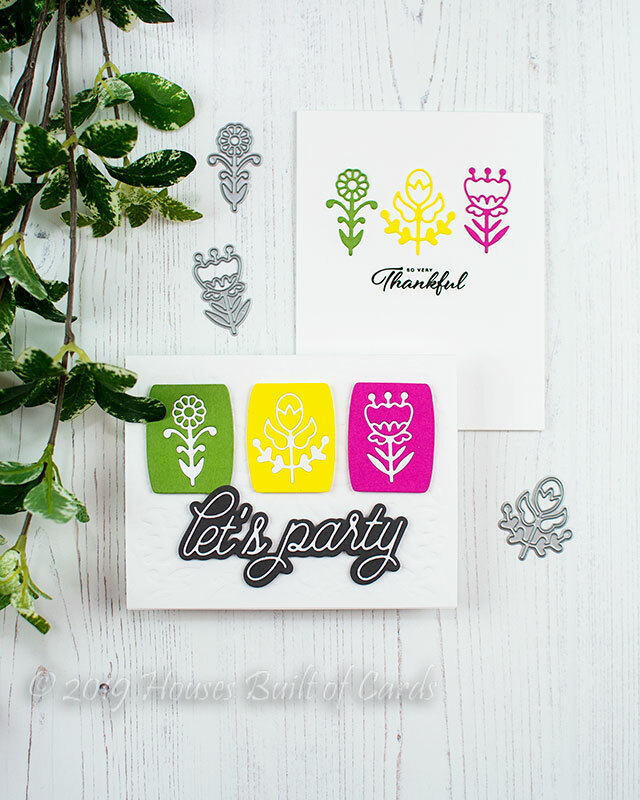 You've made some lovely cards with the new release products! Thanks for sharing and all the inspiration! Wow Heather you have so many gorgeous cards! 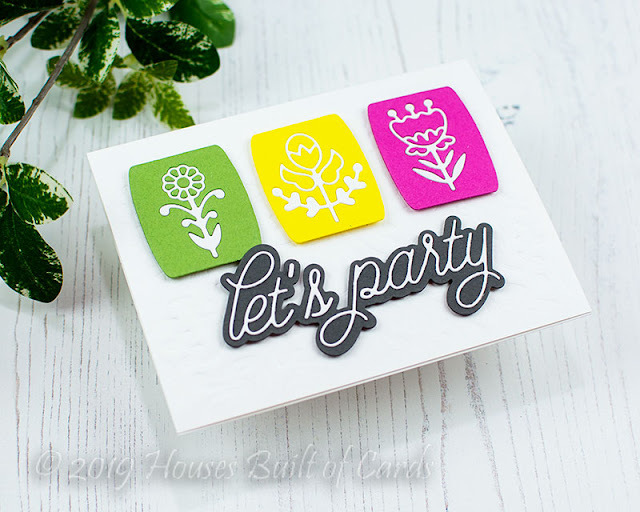 Love how you made the Let's party card and the florals are amazing. Beautiful job! I like the unique products from Pinkfresh. Beautiful cards! I always appreciate a two for one cards, and the colors you picked are so vibrant and bold! Nice to see such vivid color combos! 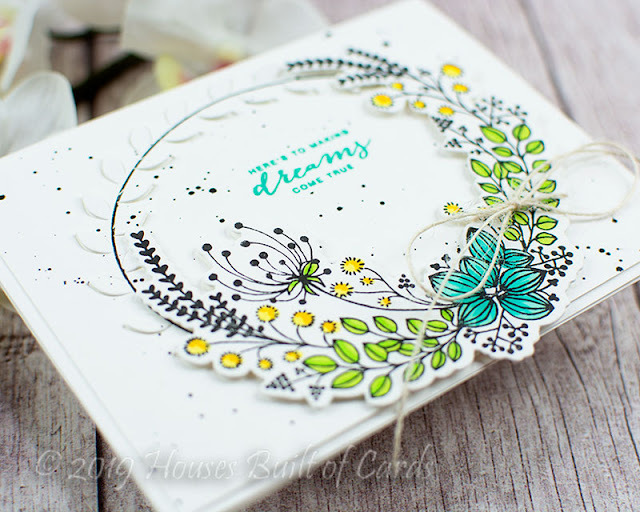 So many beautiful cards, and so many wonderful new products, wow! 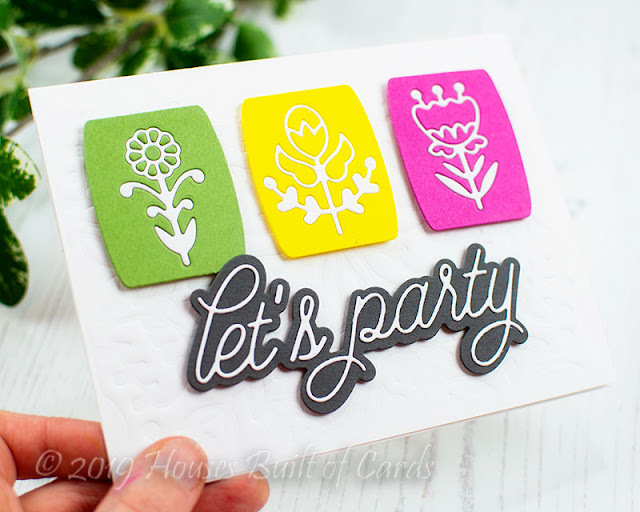 I love to get two cards in one sitting, and I actually recently achieved that with an older die by PinkFresh studio! Thanks for the fab inspiration! Very inspiring cards. Beautiful colors and design. Great use of heart and soul and I agree the colors are really beautiful. These are wonderful! 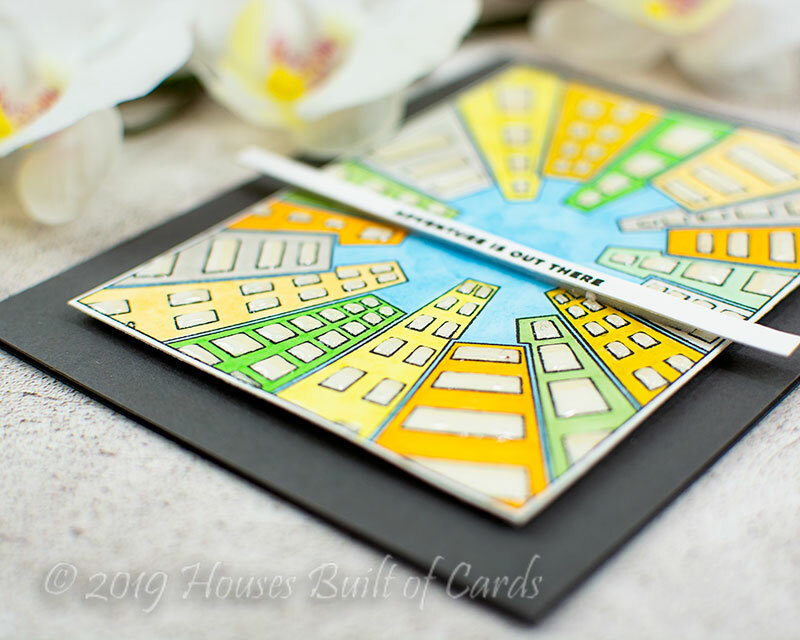 Such a great way to use both positive and negative spaces on your first cards. Your floral cards are beautiful. you create an amazing card, so unique and beautiful! Wonderful CAS cards. I can't decide which I like best - with the frame or out of the frames, but love that you got two for the price of one! And great sneaks too! Beautiful variety of cards with these new products. Oooh, fabulous cards! I love the bright colours on the first two cards and love how much the tone of the card changes using the positive to the negative! I really like how you used the heart and soul stamp along with the oval die! Lovely! love your clean and simple designs! I really like your color palettes on these cards. They're fun and surprising. I also like how you used both the positive and negative parts of the die in the first two cards. Thanks for sharing these lovely ideas with us! Gorgeous creations!! My favorite is the beautiful Floral Border die card. Love the soft colors! I love your inspiring ways to use the dies. And I love the colors you picked. 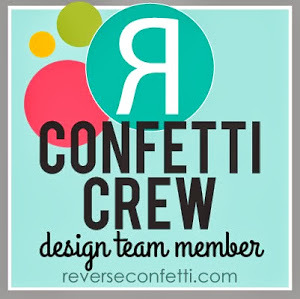 Your party cards are fun and fabulous! Love how you got two cards from one die cut. And your sneak peek looks great. Have fun! Always great when the remains of one card can be used for another. Thanks for sharing the sneaks and for this inspiration. These are fabulous! I love the bold colors on here!